Small businesses spend a lot of time on marketing– in fact, it averages up to 20 hours of work per week. What digital marketing strategies can we leverage to save time and increase our online reach? Marketing is an important part of building a strong business. One might think that marketing consists primarily of ads, like those on the internet, billboards, or flyers. While those examples are valid methods of advertising a small business, getting exposure is actually a bit more nuanced. There are four primary forms of digital marketing that draw attention to a company: social media, community, influencer, and content. Each of these go hand in hand when strategizing business outreach, and it is important to delineate each method and what it could do for your company. The most obvious way to market a small business in 2019 is to utilize social media. Often, social media is free, inclusive, and comprehensible. Before spending a lot of money to gain exposure online, consider opening accounts with sites such as Facebook, LinkedIn, Instagram, and others. These websites are used daily by the general population, and it is often the one of first steps to catch the interest of a prospective client. Maintaining a regularly updated social media account can be the difference between having a thriving business and having a rough time getting your company’s name out to locals. Locals, also, have a lot of power when it comes to business opportunities. Community marketing could make or break a small business. Think of the local coffee shop on the corner downtown. A small business like that thrives on word-of-mouth advertising from satisfied customers. The more people talk about how much they enjoyed their experience at that coffee shop, the more free marketing the company gets. This word of mouth advertising success can be translated into digital marketing success by asking for your satisfied customers to review you on Google or social media channels. The same idea applies to local tax businesses, dry cleaners, day cares, etc. The community and its opinions are paramount in promoting a small business. In the same vein, some companies may consider utilizing influencer marketing, or advertisements presented by a speaker that are sponsored by a company. This type of marketing is extremely common, especially with television ads. Nowadays, influencers online will share products or services to their audiences, and many companies may choose to pay for partnerships with people who have large social media followings or work with companies in a mutual deal where they recommend one another to their clients. Whichever pathway an entrepreneur chooses, influencer marketing can be a great option to spread the word about your small business. Finally, content marketing is an awesome way to gain exposure online. 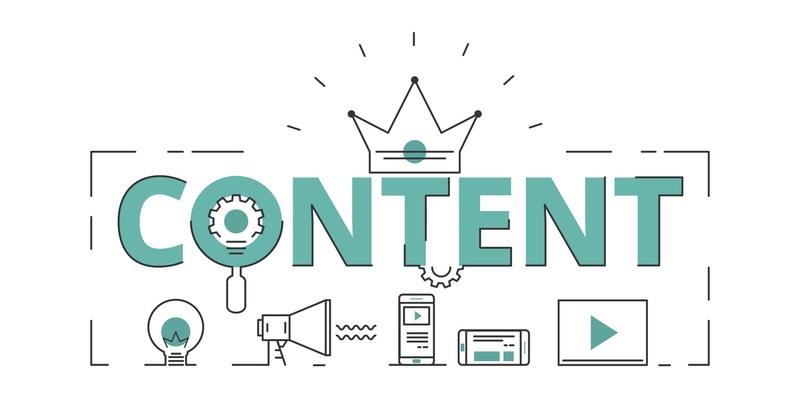 Regularly posting content to your company’s website, whether it be YouTube videos, blog posts, or anything similar, and ensuring to utilize proper tags and other methods to boost content relevance online will optimize your business’s search engine results. Doing so plays into search engine algorithms and allows your business to get closer to the top of the results. The closer to the top of the list of results on search engines like Google, the more likely it is that someone will stumble upon your small business. Taking just these four types of marketing into mind, it is no wonder that many businesses spend up to 20 hours a week to market their product or service! Just remember, marketing can be easy and accessible when taking advantage of your business’s community and free social media accounts, posting content regularly to optimize search engine results, and reaching out to other companies, entrepreneurs, or influencers to promote your small business. All of these methods should be used in tandem, but even slowly improving even one source of marketing could seriously benefit your company. Want more small business tips? Click here to read more and make your best business!